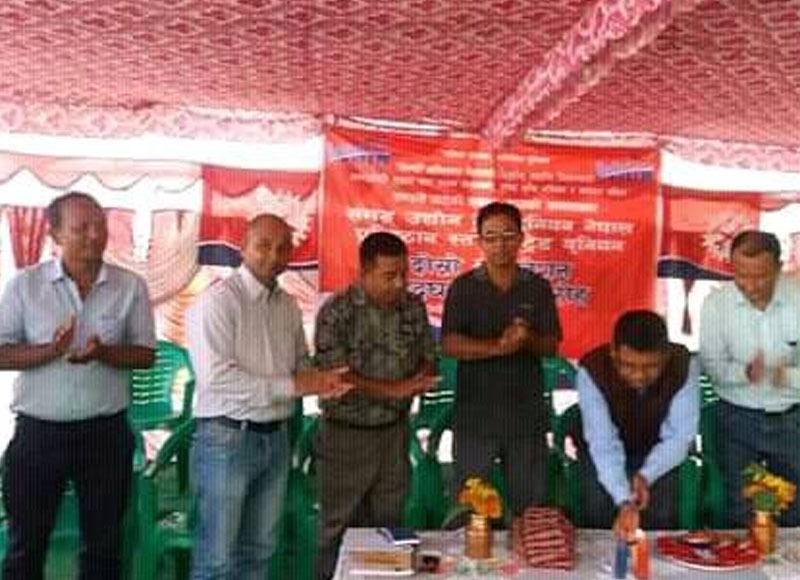 Whole Industry Trade Union Nepal (WHIN) Surya Nepal Convention has been concluded electing eleven member WHIN Surya Nepal Committee for next two years under the Presidency of Cde. Amar Nath Giri. Inaugurating the Convention, GEFONT Deputy Secretary General Cde. Dinesh Rai informed about the GEFONT Policy and programme adopted by its seventh Congress.